This year, Apple became the first public company worth a trillion dollars. With their success due to continue as the iPhone’s popularity continues to grow in the UK – Apple hold a 43% market share, growing by more than 20% in just five years – what is next for Apple? There are plenty of rumours out there, with a clear focus on augmented reality and the iCar. Apple haven’t shied away from their vested interest into augmented reality. We use it more often than we think – if you’ve ever put a filter over your face on Snapchat, you’ve used AR. It’s a clear focus for Apple for the future, so it’s only makes sense they would dig into their own version of an AR headset. The biggest indicator of Apple’s involvement in augmented reality lies in their recent acquisition of Akonia Holographics. Akonia are focussed on making lenses for augmented reality glasses so it doesn’t take a rocket scientist to assume what’s next in line for the technology giants. It’s been said that Akonia have gone quiet within the last six months so signs point to the company having been bought in the early stages of 2018. Apple are keeping quiet on the matter, and merely state they buy smaller companies “from time to time”. Apple CEO Tim Cook sees AR as “being profound” and even calls himself a “huge, huge believer” in it. 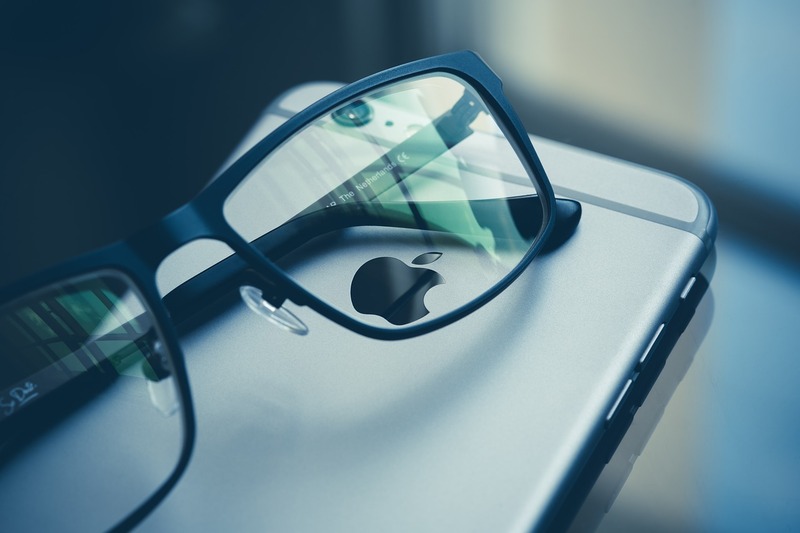 If the biggest decision maker at Apple can see the worth of it, it’s likely we’ll see Apple Glasses – or whatever inventive name – in the very near future. Not only that; with iOS 11 came ARKit. It brings AR to millions of devices and helps developers create incredible augmented reality adventures. For iPhones, the technology goes as far back as the iPhone SE so you won’t miss out if you have an older generation device. So, when will we get out hands on Apple Glasses? 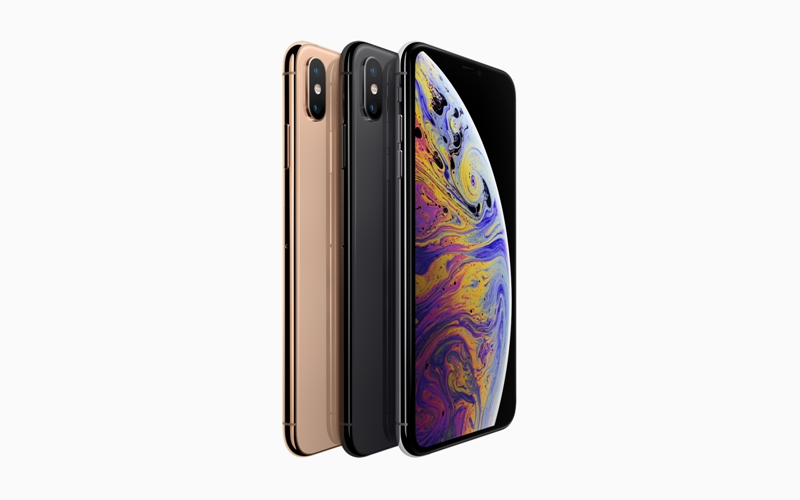 Dates vary, some believe as early as this year but as there are less than three months to go and three brand new iPhones are now on the market, it’s unlikely. It may be possible by 2020 or 2022, others suggest. But what about a bigger project? Will we see Apple hitting the roads soon? It certainly looks this way. One of the most respected Apple analysts Ming-Chi Kuo has predicted that an Apple Car could be here within just five years – and he has said he believes AR glasses will be available by 2020. Kuo has stated the likes of AR and Apple Car will help push Apple over the $2 trillion threshold. Apple are believed to be working on the Apple Car under the guise of ‘Project Titan’. Apple have hired employees from Tesla, Mercedes and Ford onto a team which is now thought to be around 600 people strong. 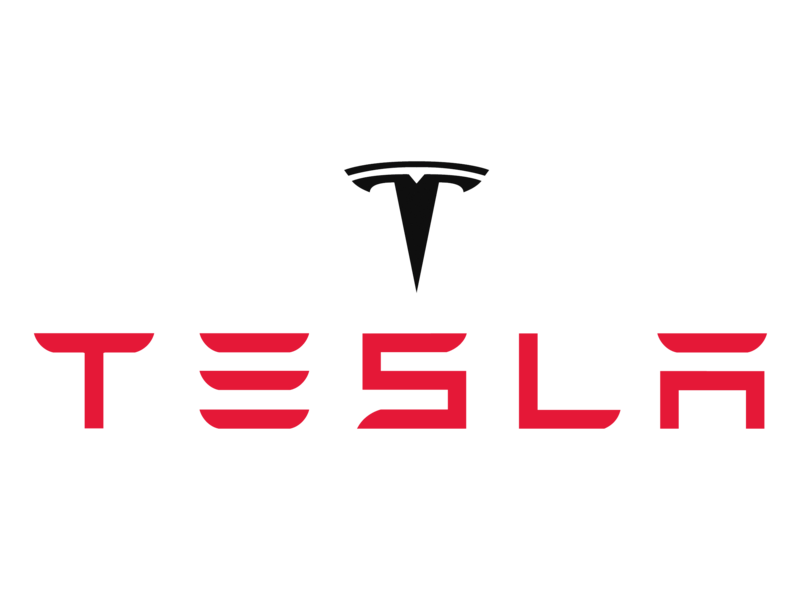 Work on the project has been ongoing since 2014 and one of their most recent hires is Doug Fields, who had previously been Tesla’s head engineer. It’s not been defined yet whether Apple will go into creating their own car entirely, or partner up with existing manufacturers to create autonomous driving software. Apple have been running tests on autonomous vehicles within California since early 2017. In August 2018, an Apple vehicle was involved in a collision but no one was hurt. The vehicle was travelling at less than 1mph when it was hit by another car at roughly 15mph. 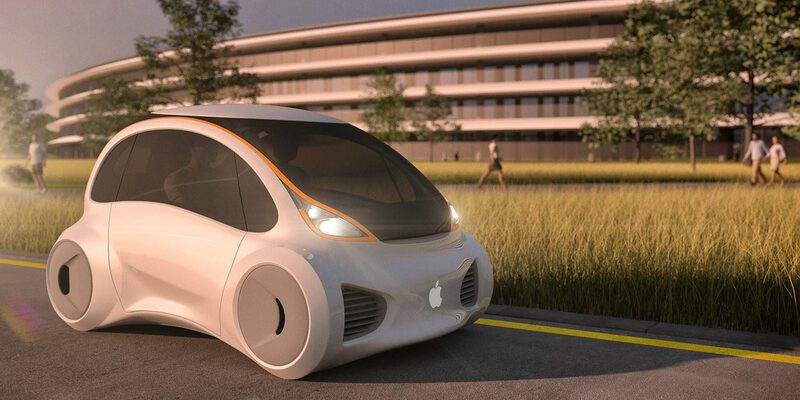 Kuo’s prediction is that an Apple Car will be a reality between 2023 and 2025, becoming Apple’s new ‘star product’. He believes this is the case for a number of reasons; the auto sector is being refined by new technologies as the smartphone sector was a decade ago (and we all know how well Apple did with that venture), Apple’s technology advances would separate their vehicles from the other cars on the market, Apple’s service will grow by entering this market and Apple’s integration of software, hardware and service is better than those they are competing against within electronics and those they could potentially be competing against in the auto sector. Like we said, Apple are now a $1 trillion company. That’s a lot of money for a lot of (potential) investment. Analysts have identified seven possible companies that Apple could get their hands on to expand their offering and in turn, make a lot more money. The companies are: Walt Disney, Netflix, Hulu, video game companies Activision Blizzard, Electronic Arts, Take Two Interactive and the enigmatic Tesla, headed by Elon Musk. Whilst the majority of the companies listed make sense as they’re already profitable, meaning Apple can make more money acquiring an already successful brand, Tesla provides the most interesting choice – if Apple are serious about moving into the world of vehicles. There are a few potential hitches that could halt this deal. Firstly, Tesla is currently valued at $55 billion whereas Apple haven’t spent more than $3 billion on an acquisition. Also, would Tim Cook and Elon Musk be able to live in perfect harmony – or would Musk have to step aside? That will be tough as Musk owns around 20% of the company. Yet, what Musk lacks is what Cook has. Cook is used to working for a company that sells a premium product and it sells it well. Things are going to get tough for Musk and Tesla as the company seeks profitability. If their position becomes weakened, Apple could be the right company to swoop in and save the day. The iPhone isn’t going anywhere soon. 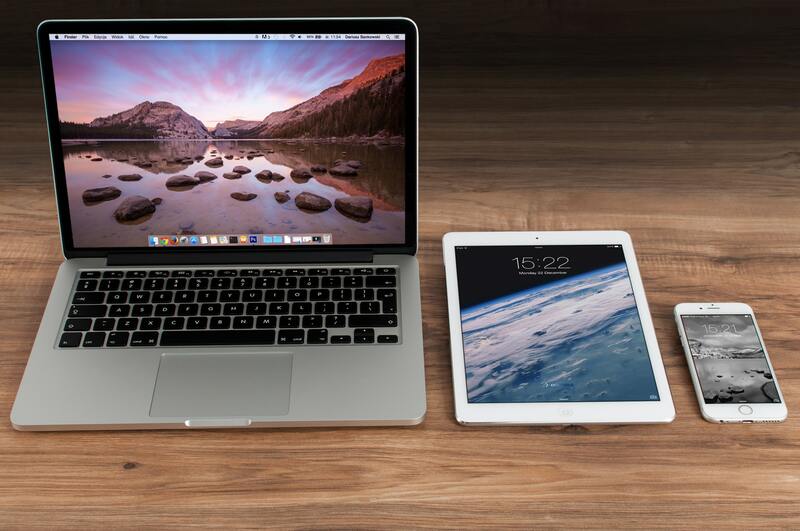 This device is the lifeblood of the company – in the first quarter of 2017, Apple generated more than $33bn of sales but only $2.9bn is attributed to ‘other products’ like the iPod, Apple TV and Apple Watch. We love our iPhones but Apple will need to keep things fresh and innovative with each passing year. That doesn’t mean they aren’t already on the case! There are plenty of rumours floating around as to what else Apple can and will do with the iPhone, including that all screens will be completely OLED within just a year. It’s thought that Apple are working on a ceramic casing for iPhones, retractable screens and even foldable phones. Whispers claim there could be triple lens cameras coming to the iPhone within 12 months, security on the device could get tougher as Apple aim to include a feature to help an owner in distress and an amazing way to combat liquid damage – using a mechanism within the phone to spit out the water that gets into it. Are you upgrading to the new iPhone? Trade in your phone to make quick cash with musicMagpie! Remember, we pay the most and we pay the fastest! ← Struggling with phone jargon? Here’s everything you need to know!